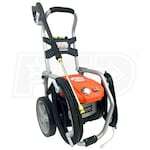 Electric pressure washers keep things easy and are convenient for many homeowners across the country. 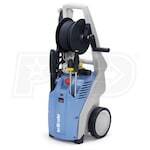 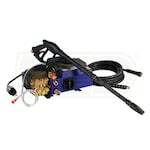 There are even professional power washers for contractors and small business owners. 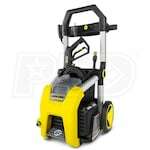 But, which electric washers are the best? 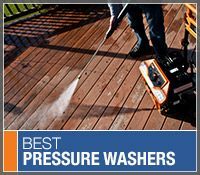 To keep it simple, we've created top 10 lists of the best-selling, the top-rated, and expert-recommended electric pressure washers. 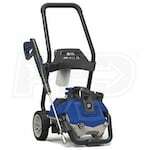 Click through the tabs below to see what our customers and experts are raving about! 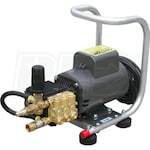 Or, read about your options and How to Pick the Perfect Consumer Electric Pressure Washer.